Super mini size, Aluminum construction, bright, blinding effect, Skid-proof design & waterproof design. Output bright can come to 300 lumens (MAX). 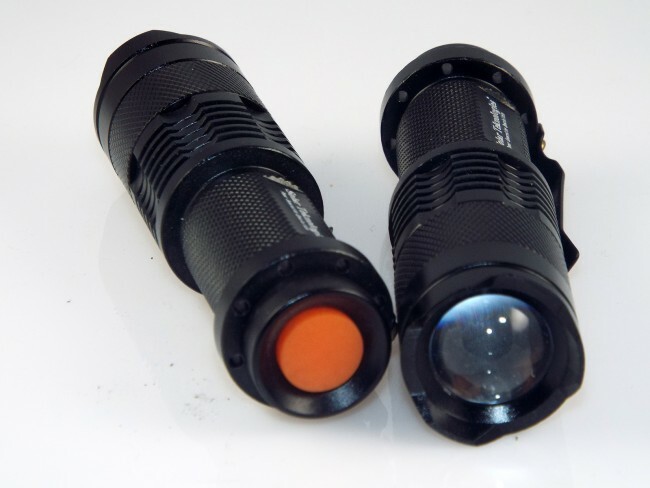 This mini flashlight can use AA size Alkaline, NiMH, and lithium 14500 batteries. 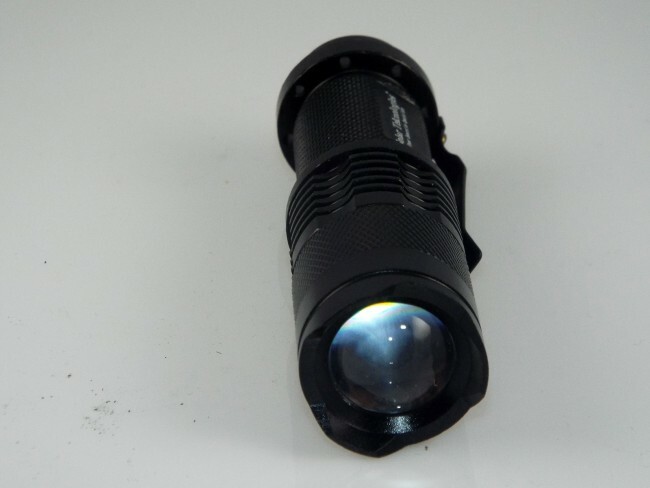 Our 7W 300LM Mini CREE LED Flashlight Torch Adjustable Focus Zoom Light Lamp ( Head of the flashlight can be pulled out to focus the beam) Super mini size, Aluminum construction, bright, blinding effect, Skid-proof design & waterproof design. 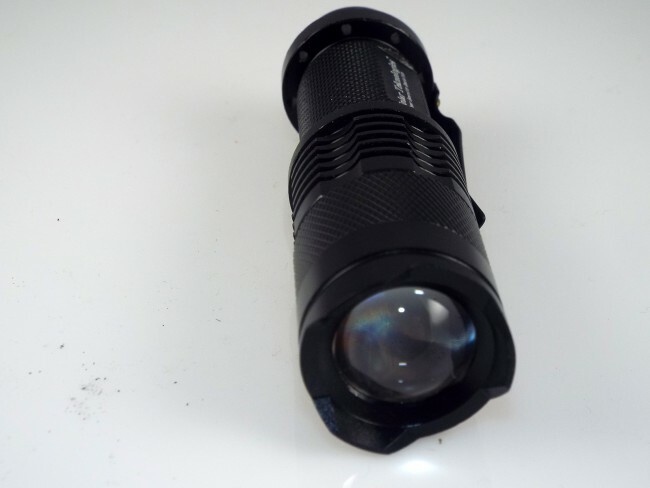 Output bright can come to 400 lumens (MAX). 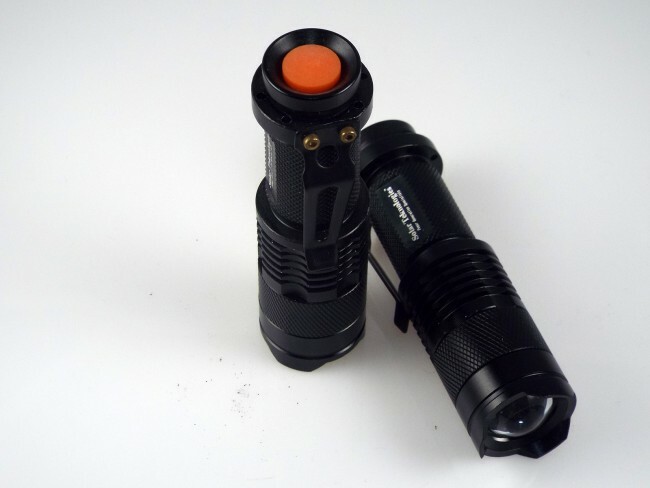 This mini flashlight can use AA size Alkaline, NiMH, and lithium 14500 batteries.